Mater and the Ghostlight. Screencap of the short film available on the Cars DVD.. HD Wallpaper and background images in the Pixar club tagged: cars short film mater and the ghostlight screencaps. 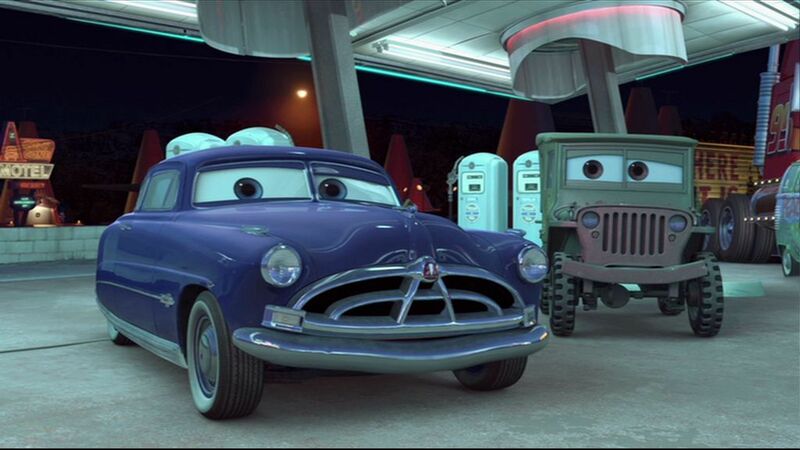 This Pixar Screencap contains automobile, voiture, automatique, suv, camion, auto, vus, and berline. There might also be hayon, portes à hayon, hatchback, porte à hayon, berline avec hayon arrière, porte de hayon, hayon, berline avec hayon arrière, mini-voiture, and minicar.